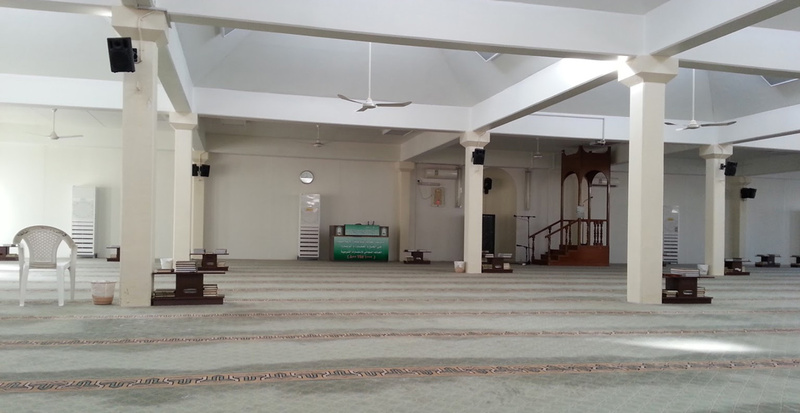 Al-Juhfah (Arabic: الجحفة) is the Miqat for people travelling from North America, Europe, Turkey, Syria, Egypt, Algeria, Sudan and various other African countries. 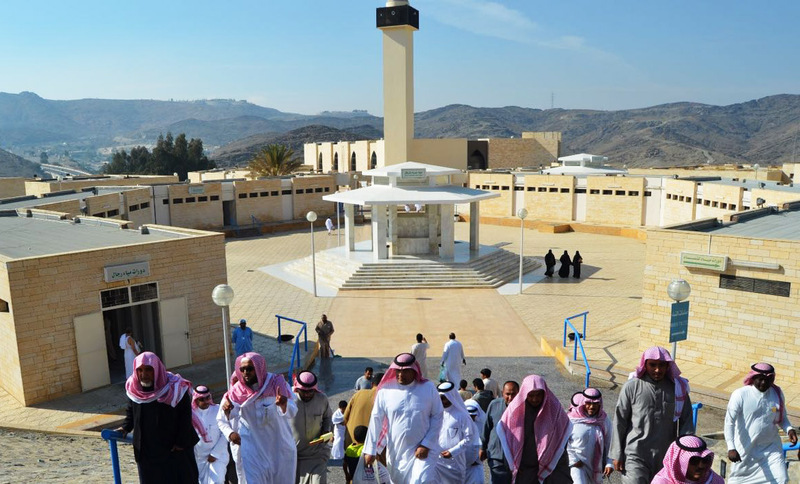 Pilgrims may also enter into Ihram at Rabigh (Arabic: رابغ), a town just to the north of al-Juhfah. 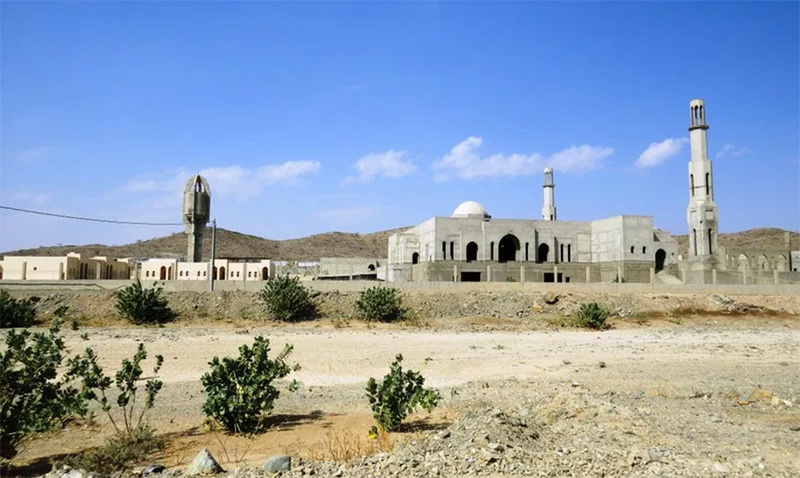 Al-Juhfah is located 182 kilometres (113 miles) northwest of Makkah, 17 kilometres (10.5 miles) southeast of Rabigh and 15 kilometres (9 miles) east of the Red Sea. 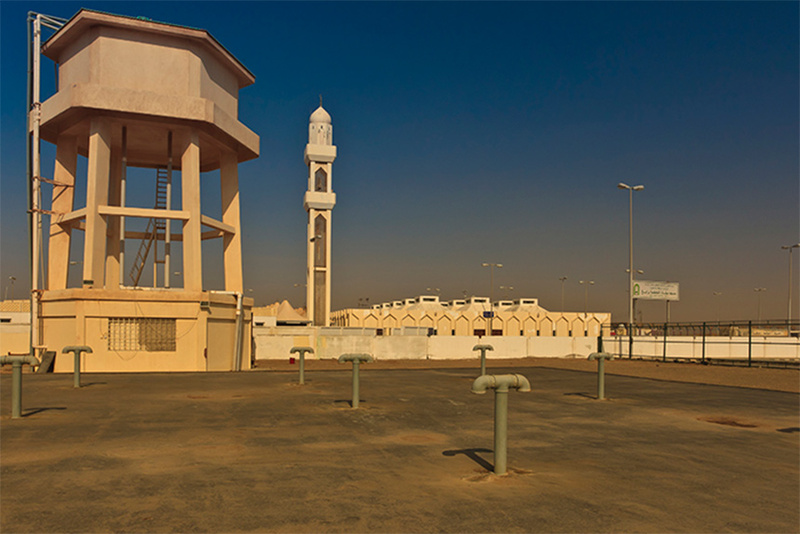 Masjid Miqat al-Juhfah (Arabic: مسجد ميقات الجحفة) has a total area of 900 m2, accommodating approximately 220 worshippers. 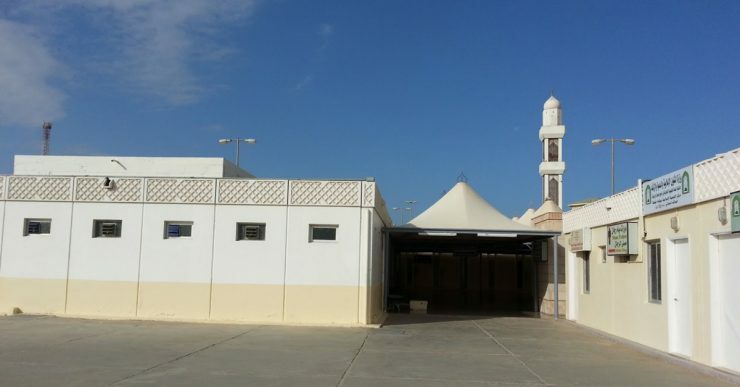 Pilgrims may enter into Ihram at the town of Rabigh as it is roughly on the same plane as al-Juhfah, with Rabigh being slightly higher in latitude. 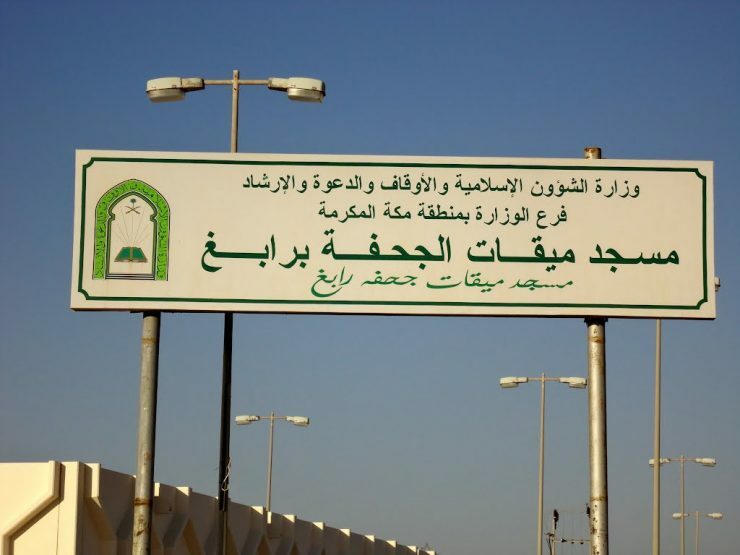 Dhat Irq (Arabic: ذات عرق) is the Miqat for the people of Iraq and those travelling to Makkah from that general direction. Wadi Mahram (Arabic: وادي محرم) is a Miqat for the people of Najd and surrounding areas.